Clear gel treatment with high amount of snail serum. Acute and specific skin problems often require a targeted treatment. 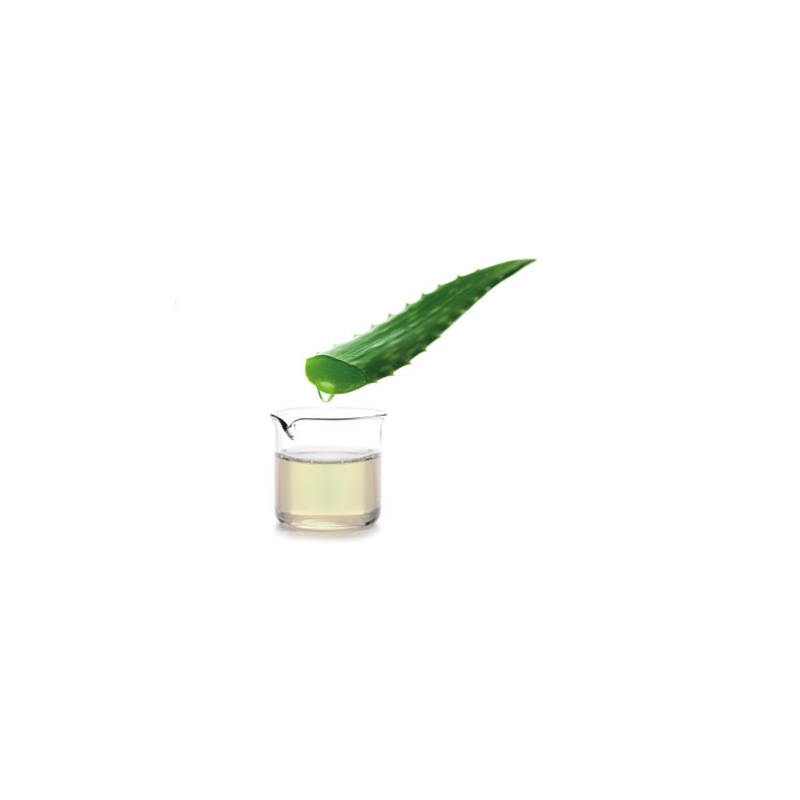 In those cases it´s best to choose a special treatment product containing higher amount of snail serum. 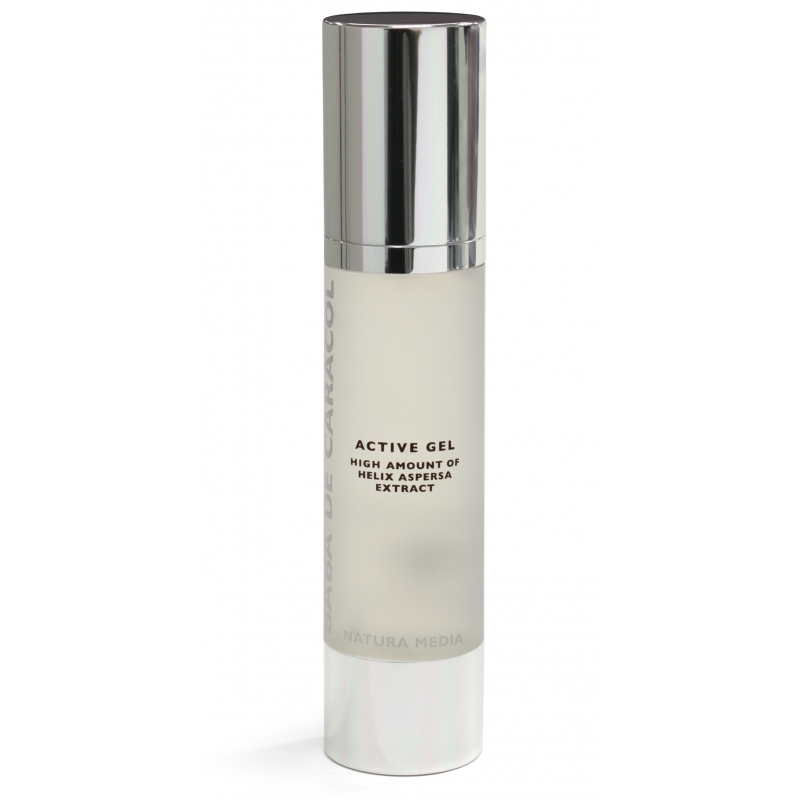 Skin´s own regenerating process can be activated and boosted with Baba de Caracol Active Gel. It helps to correct scars and dark spots caused by acne. Recently healed surgery- and other scars can be reduced and faded. The treatment works best, when the care routine is started as soon as possible. Active Gel has a light, quickly absorbing texture, which allows it to be applied when ever needed, even several times a day. Baba De Caracol Active Gel is a light and quickly absorbing special treatment gel. 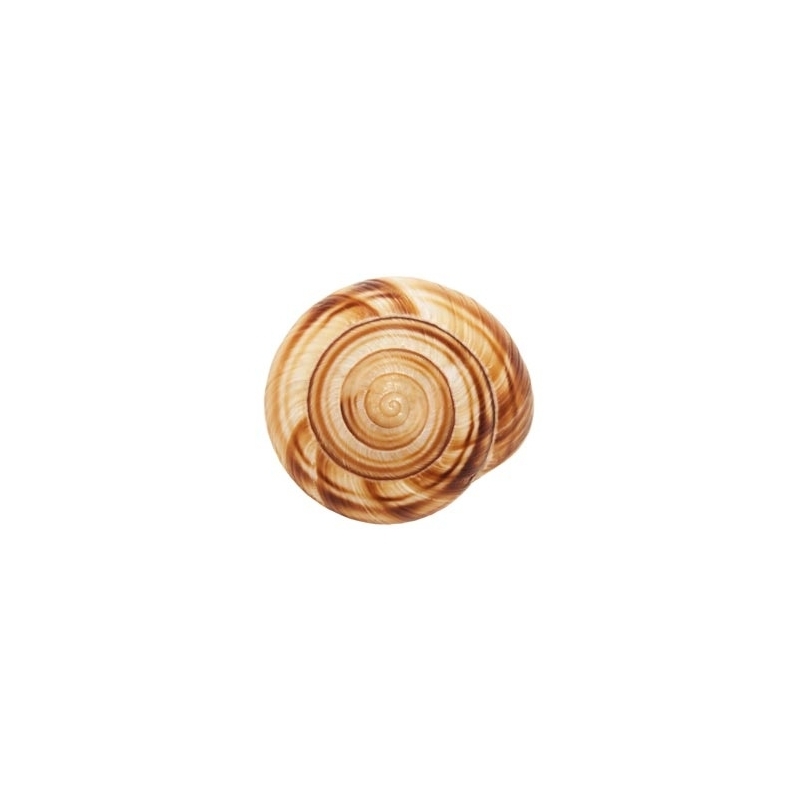 It´s very mildly scented and does not contain silicones, parabens or mineral oils.